In today’s world our mobile phones play a major role in our daily life. These small devices have become an integral part of our daily routine and help us perform our tasks quickly with more efficiency. However, we still use it to make and receive calls. It is very annoying if we are not able to call someone due to lack of signals or poor signal reception. At times, due to several reasons mobile signals may become weak or die completely. It may be due to the building material used at the time of construction which may block these signals. In some cases, the size of the building plays a major part in blocking the mobile signals. These situations may get on your nerves specially when you need to call someone urgently and there is no signal in your mobile phone. If you operate your business or work from home, this issue may have a huge impact on your business or job. Mobile network booster or a mobile signal booster is a device used for boosting the cell phone reception of a local area or single house. Mobile network booster boosts the signal inside an office or house by the usage of a reception antenna, a signal amplifier and an internal rebroadcast antenna. An antenna is placed outside your house where it can get clear cell phone signals. Then a cable is connected between the outside antenna and the amplifier placed inside your house to boost the signals. Installation and usage of this device is very simple and anyone can do it. 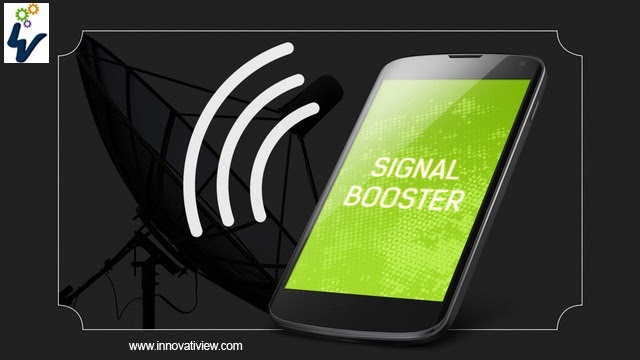 You get great call reception and mobile signal booster connects your call in no time at all. Whenever you make a call from your office/home, the indoor antenna picks up the signals from your phone, which are then amplified and rebroadcast to the antenna placed outside. No matter how deep inside the building your house is, you will always have full signal bars on your phone.